Every leader has a lid. It’s like an invisible ceiling that limits your effectiveness. 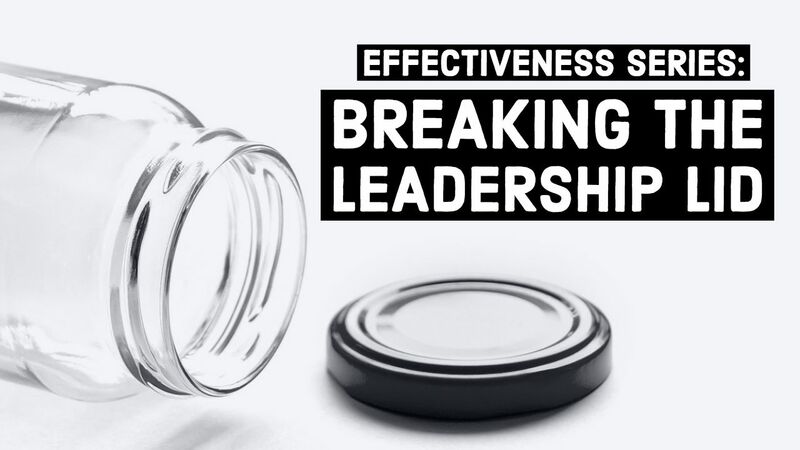 Learn what your lids are so you can break through them and achieve more in your business, church and family.